For the month of May 2015, Government realized an overall surplus of $2.9 million on its operations with total revenues & grants amounting to $51.0 million versus total expenditure (recurrent & capital) of $48.1 million. Revenue collection for the month of May was broadly in line with target (collections of $44.6 million as against target of $44.7 million.) Total revenues collected in May 2015 were $2.6 million higher than collections in May of 2014. Grant receipts have not yet picked up with collections of $6.4 million as against target of $20.2 million. Grant receipts are expected to pick up very strongly in the second half of 2015. Current expenditure was well within target with actual spending of $30.1 million as against target of $35.4 million(a favourable variance of $5.3 million). The level of current spending in May 2015 was also significantly lower than May of last year. 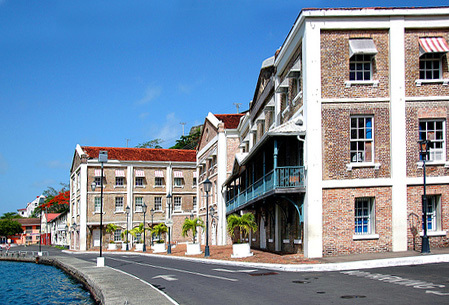 Capital expenditure amounted to EC$18.1 million given the lower than expected grant receipts. However, this level of spending was higher than the $14.7 million realized in May 2014.